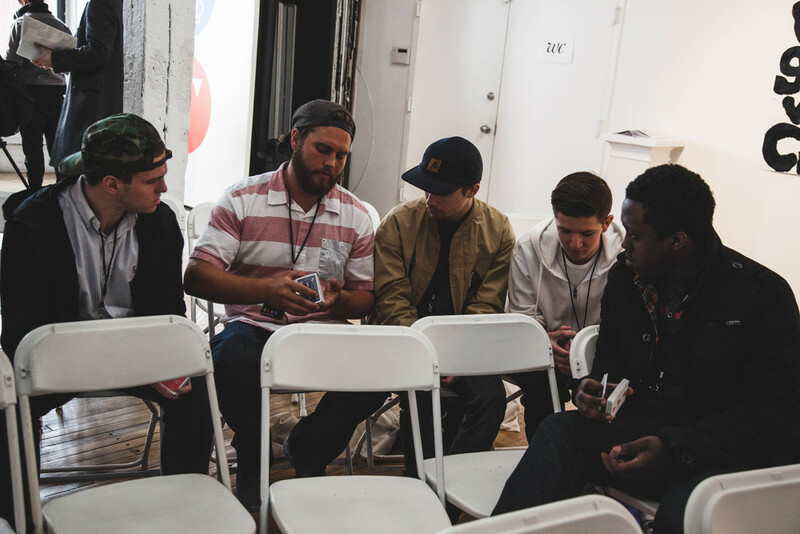 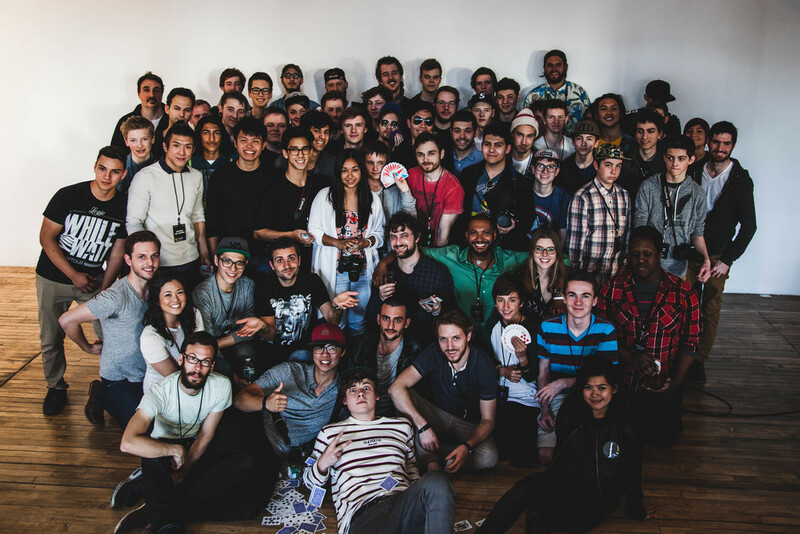 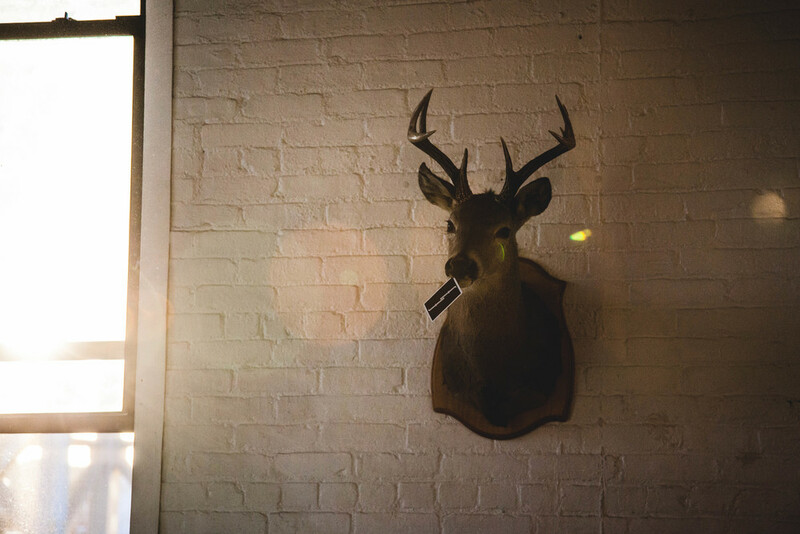 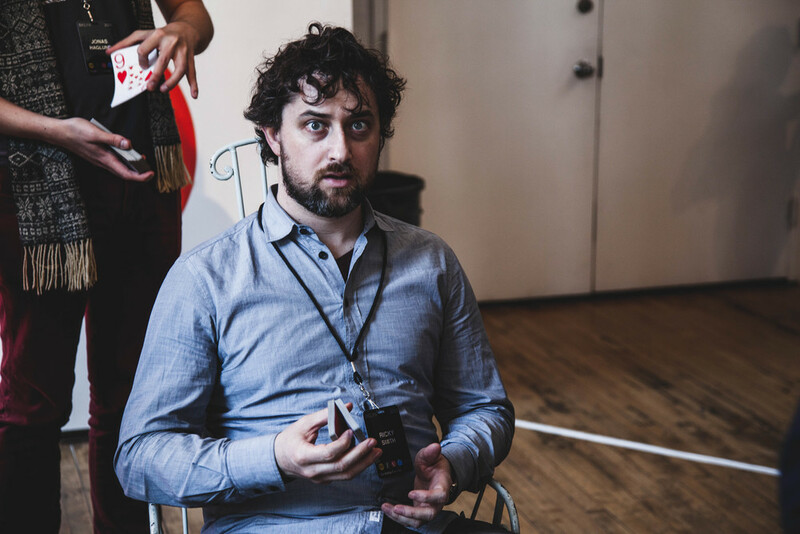 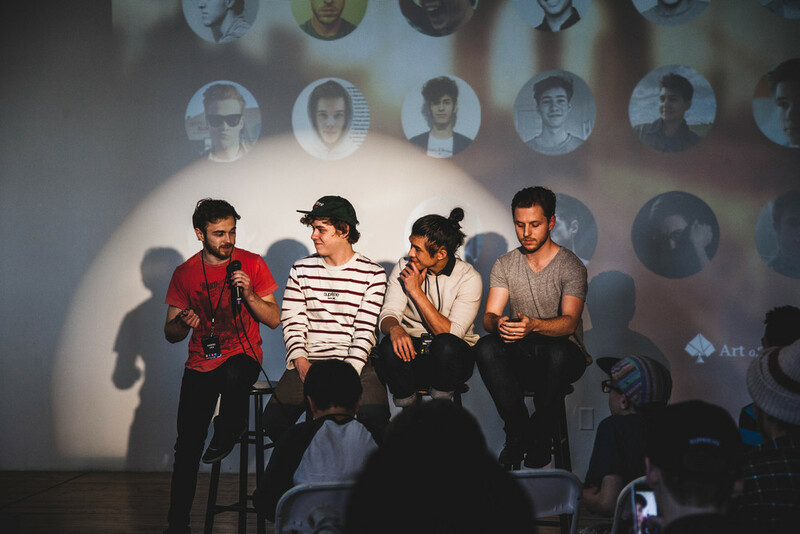 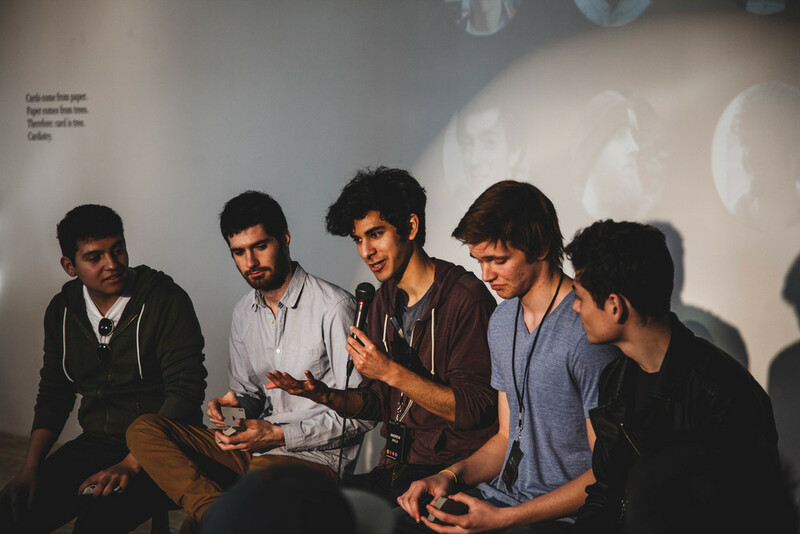 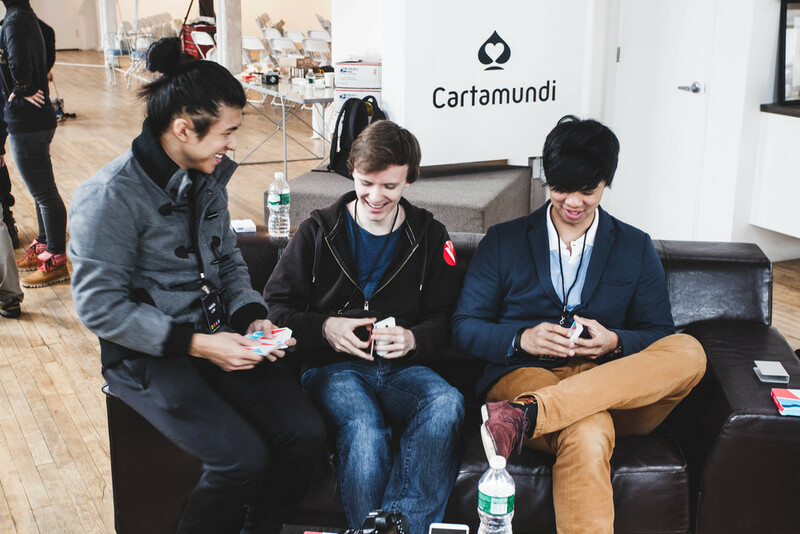 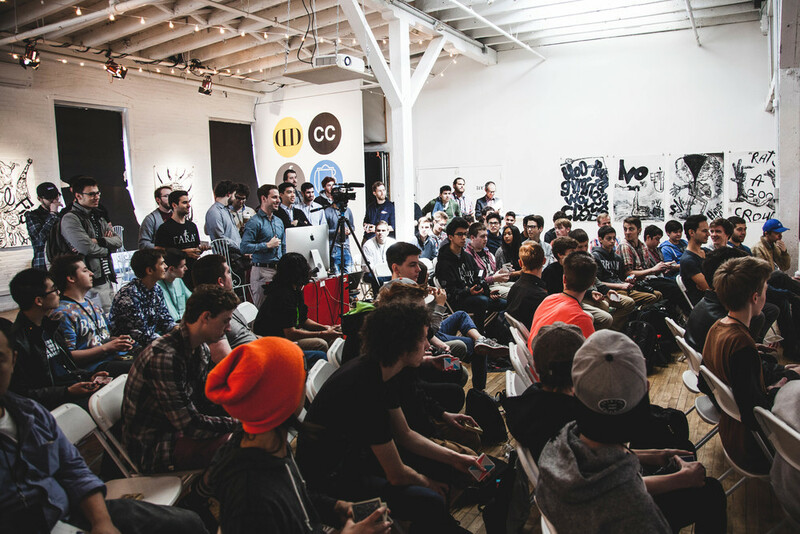 Our second annual Cardistry-Con took place in the Gowanus district of Brooklyn, New York from April 10-12. 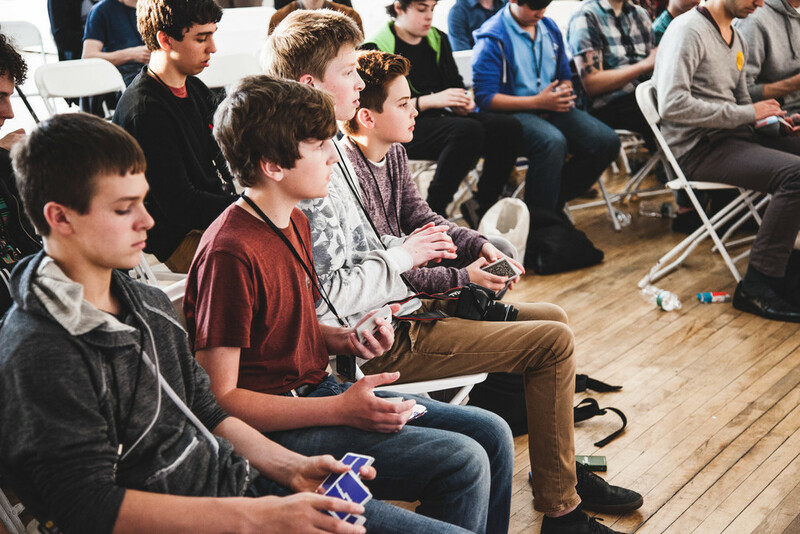 This was our first stand-alone event after having tested the concept following Magic-Con the year before. 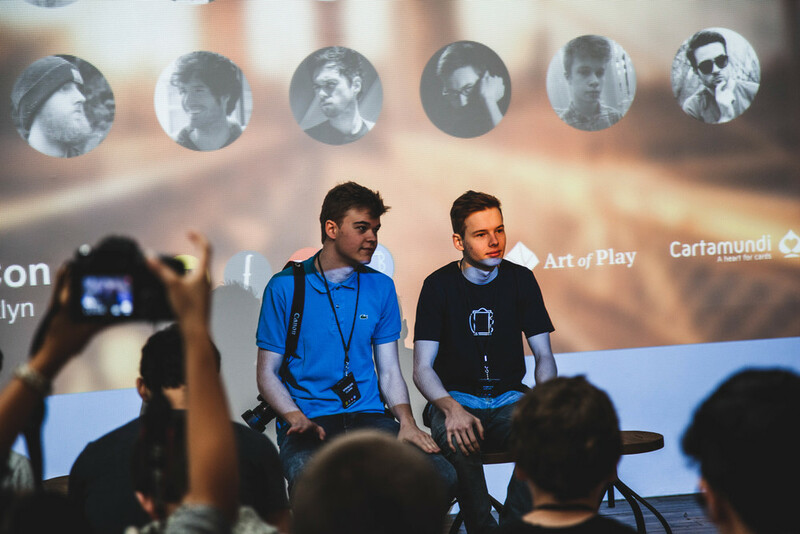 We reached out to the community through Indiegogo to help fund the event, selling registration, online livestream passes, and tutorials. 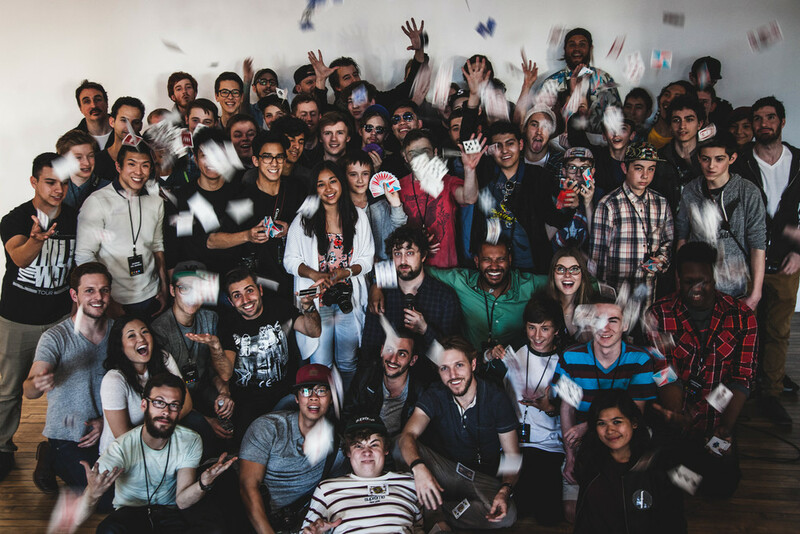 We were blown away by the support and ended up raising 140% of our goal. 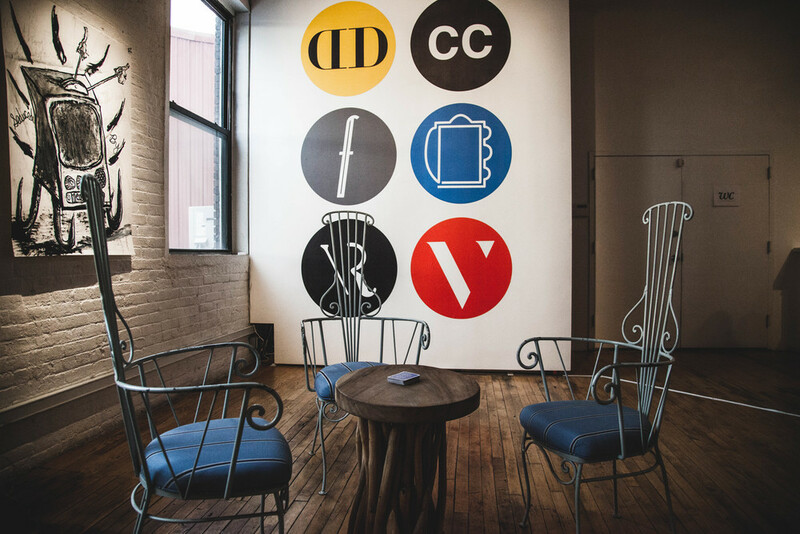 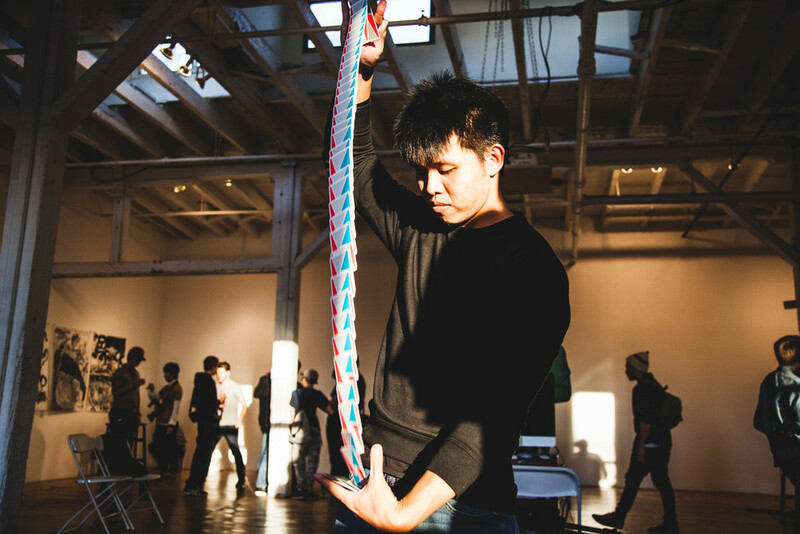 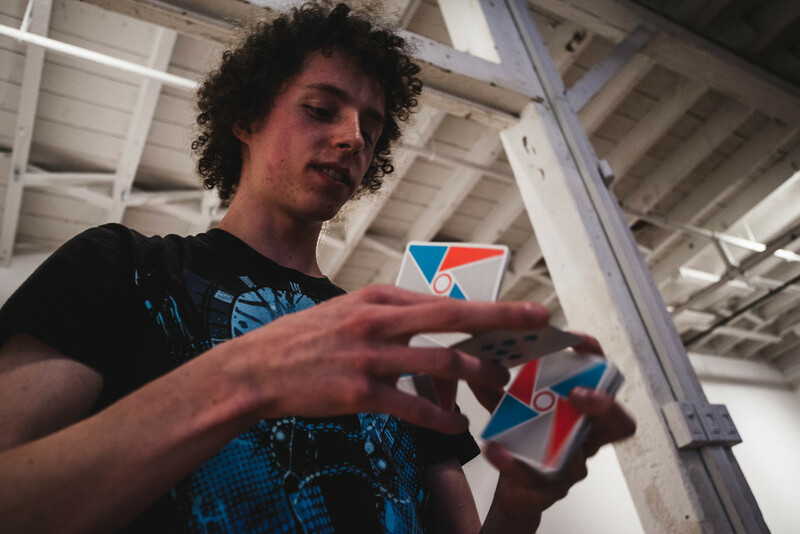 During the event, we received press from Vanity Fair, Wired, and the Discovery Channel all covering this landmark event for the art of cardistry. 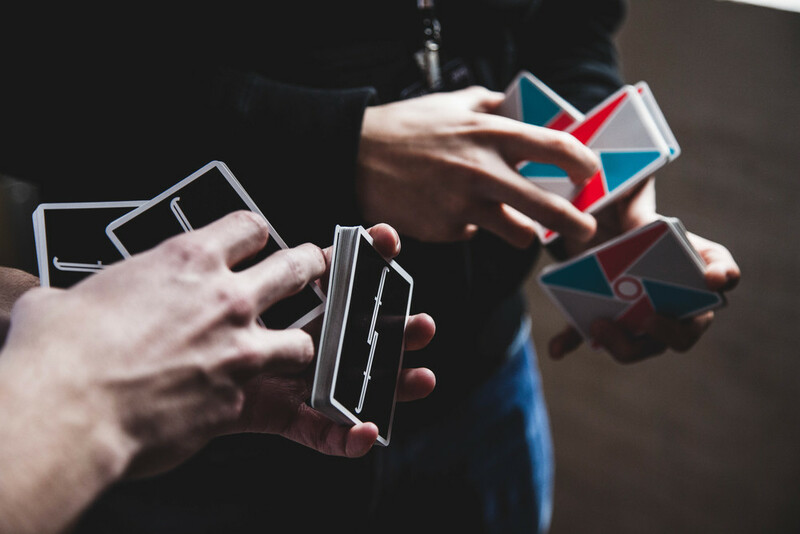 We set a precedent for years to come, and proved cardistry to be a mainstream attraction the world over.